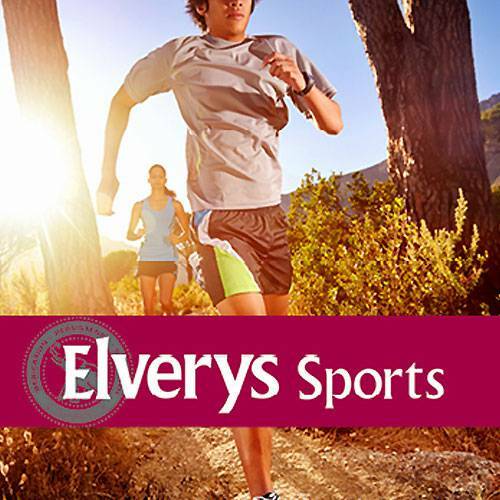 €70 Elverys Gift Card. A winner for sports fans! 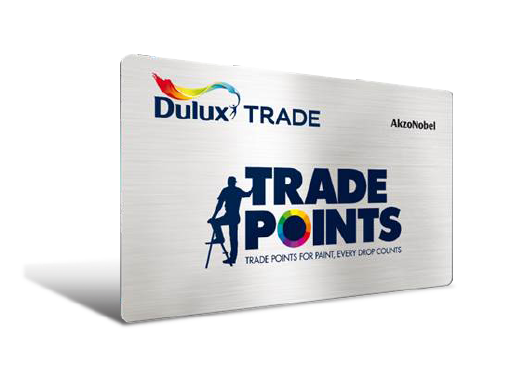 Click 'Redeem' and your €70 Elverys Gift Card will be sent by post to the address that you have registered with Dulux Trade Points. Please allow up to 10 working days for delivery. 5. Elvery’s gift cards cannot be exchanged for cash and cash refunds will not be available for products purchased with this card.